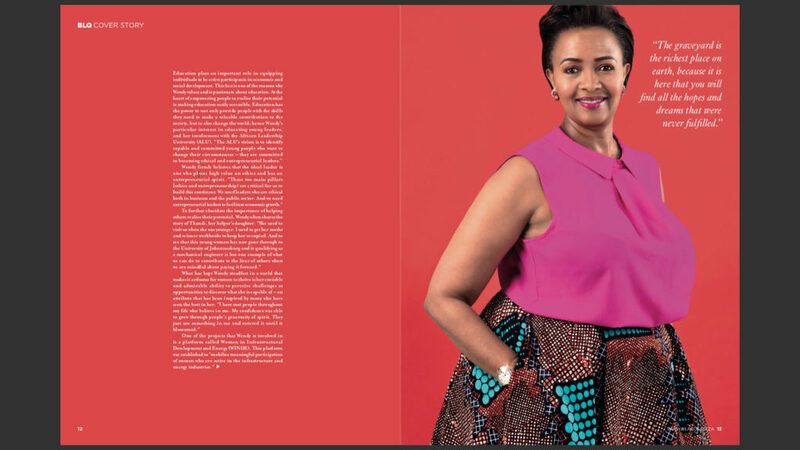 Segametsi Hope are proud to be shareholders of the dynamic WINDE group of women, Wendy Luhabe is Founder and Chair of WINDE. 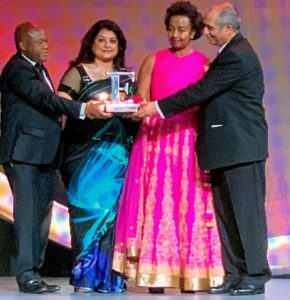 MEC Zikhalala of KZN and Mr & Mrs Wahi of ABN Group awarding Wendy Luhabe the Africa Forbes Woman Lifetime Achievement Award on March 8th 2019 in Durban. 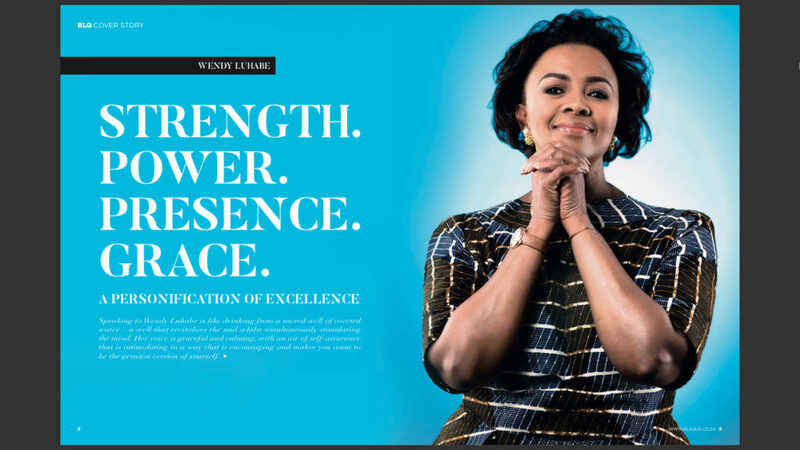 Wendy Luhabe is a pioneer in the Economic Empowerment of Women with her revolutionary ideas which enabled South African Women to become Investors for the first time in the mid ‘90s, after South Africa became a democracy. 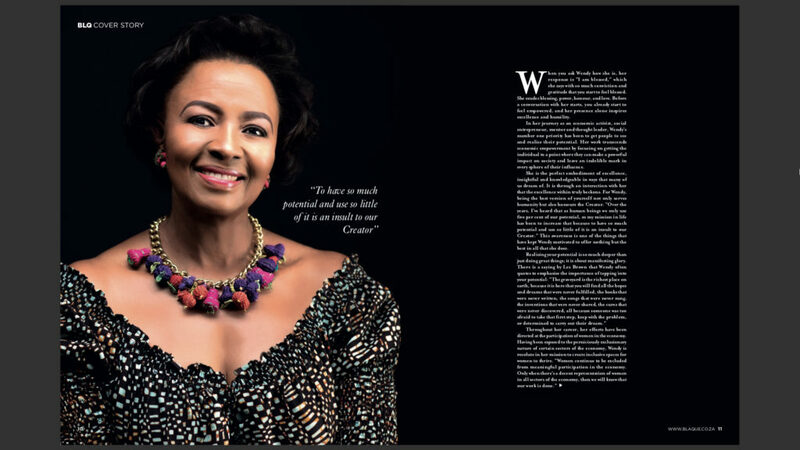 She has chaired and served on a number of diverse Boards in South Africa and overseas over the past 20 years, including becoming the Founding Chair of South Africa’s International Marketing Council founded by President Mbeki more than 10 years ago. 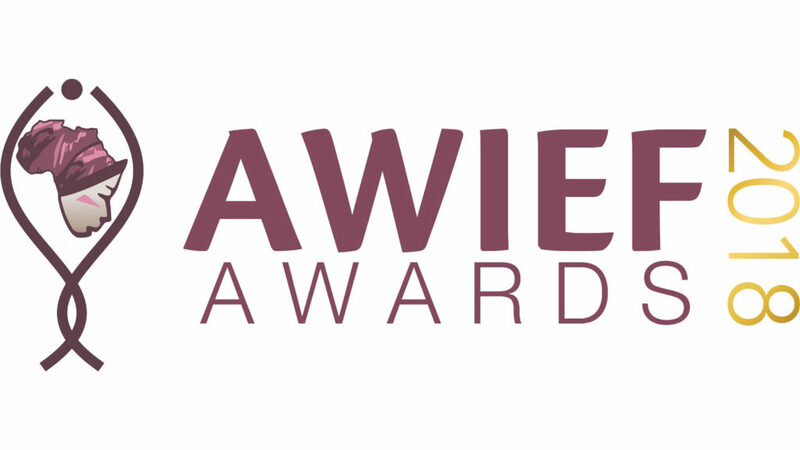 She is an Economic Activist, a champion for Social Entrepreneurship, a Mentor for younger generations and a recipient of numerous Awards and honors. 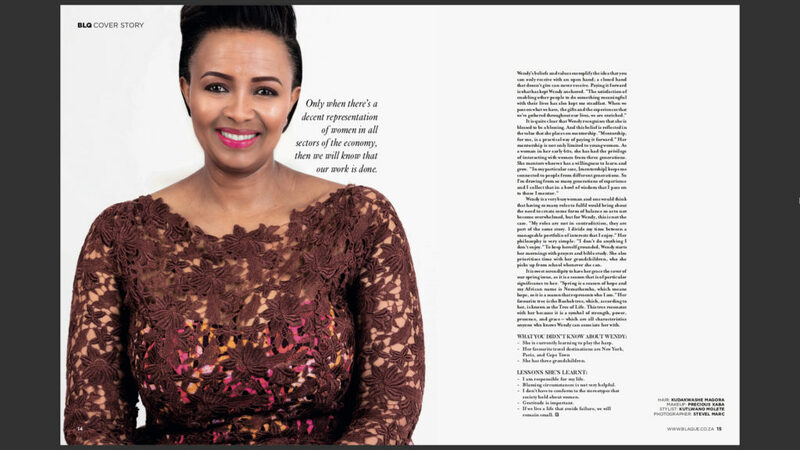 Wendy is a recipient of three Honorary Doctorates for her work with Women, is a former Chancellor of the University of Johannesburg and was awarded the Lieutenant of the Victorian Order (LVO) by the British Royal Family in 2014. She is a Thought Leader, an Author, an accomplished business woman. She is passionate about leadership development in Africa and inter-generational dialogue to find new solutions to Africa’s chronic problems. Segametsi Hope has developed the best Team Building programme! We partner with Corporates to pack meals for our very precious children. One Corporate Team Building day can pack meals to feed children for a whole year – what a privilege! Contact us for more details, and be like Sappi who used one special day (Nelson Mandela Day) to make 365 special days for our children, that’s a great investment, in anyone’s books! !